business plan - MY SOLUTIONS MCR LTD.
A business plan proves whether your start-up idea is worth investing money, effort and most importantly, your time. We are specialised in business plans, priding ourselves on using only highly qualified and experienced business consultants to write fully bespoke business plans, tailored to each of our customer’s individual needs. Your plan will be written to achieve your goals, with content relevant to your business proposition. 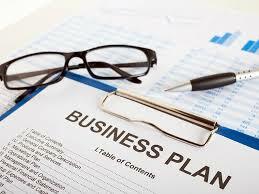 If you have a fully developed business model and strategy and are able to provide us with all the basic information we require to write your plan, then our business plan writing services are for you.